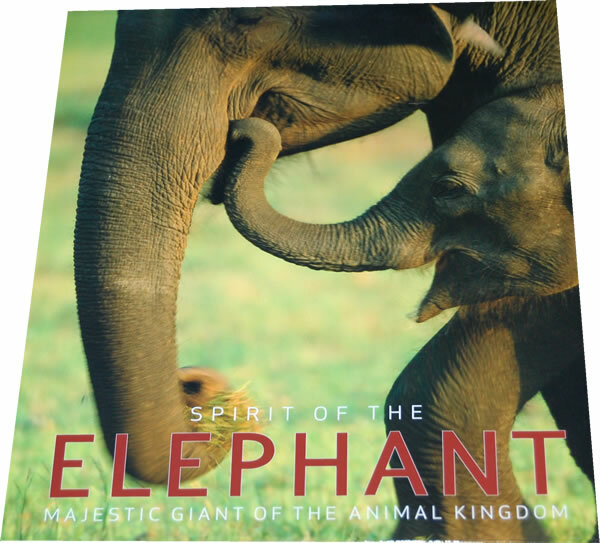 书籍简介: Fascinating test and superb photographs explore the world of elephants - their daily lives,the social structure of of their families, how they raise their young, life in the herds, theleadership ofthe matriarch and the solitary life of the powerful male. DiScOver how elephants can communicate with one another while many miles apart usingsounds that are too low for the human ear to detect. Learn where elephants are found today and understand the crucial differences betweenthose that live on the African and Asian continents. Other than man, elephants have the largest brainsize - in proportion to their body weight - of anymammal. This book explores many aspects of their remarkable intelligence, some only cently discovered. Spirt of the elephant includes over200 dramatic colour photcountless facets of this amazing animal.